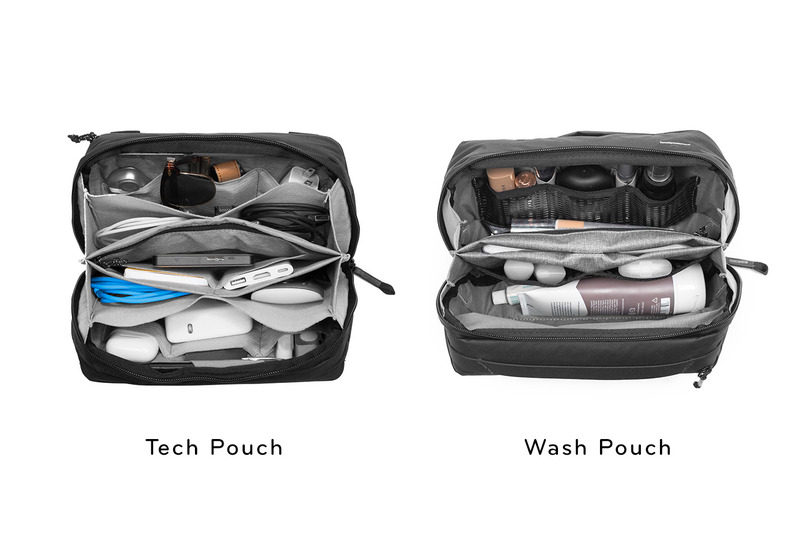 San Francisco, CA (July 23, 2018) – Peak Design, the leader in crowdfunding and best-in-class carry solutions, is proud to unveil the first products in their Travel Line: the Travel Backpack 45L and complete system of Packing Tools. 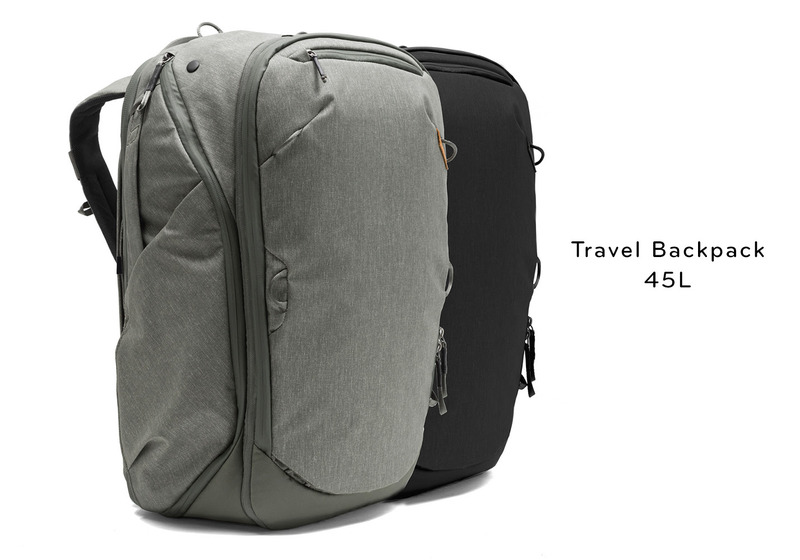 With a focus on versatility, organization, and access, the Travel Line aims to satisfy a simple design directive: no two trips are the same, so the best luggage should adapt to them all. Peak Design was founded during a trip and has grown into a team of prolific travelers who understand life on the road. 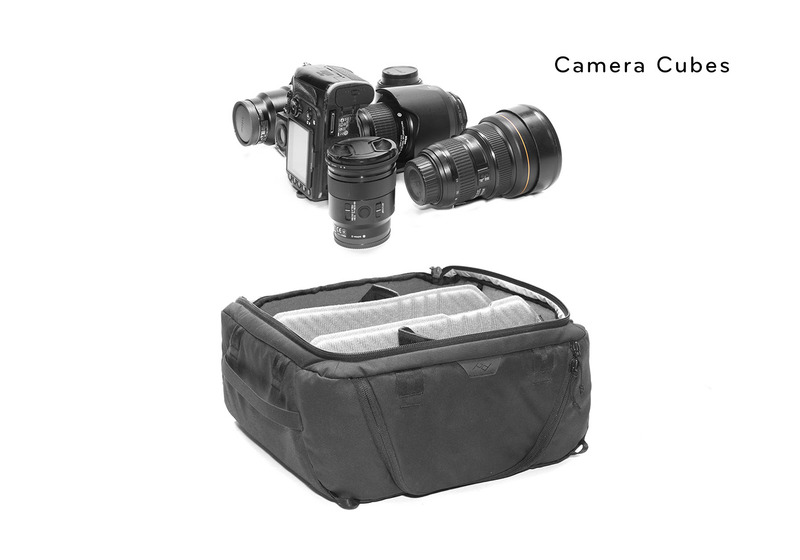 The Travel Line combines Peak Design’s travel experience with their expertise, innovation, and design philosophies honed through their massively successful photography and everyday bag lines. Peak Design Founder and CEO, Peter Dering, rarely stays in any one place longer than two weeks: "From day one, travel has been a primary inspiration to us as photographers, designers, and adventurers. Living on the road is part of our DNA as a brand, and we couldn’t be more excited to have built a set of travel gear that truly adapts to the endless variety of trips we take." 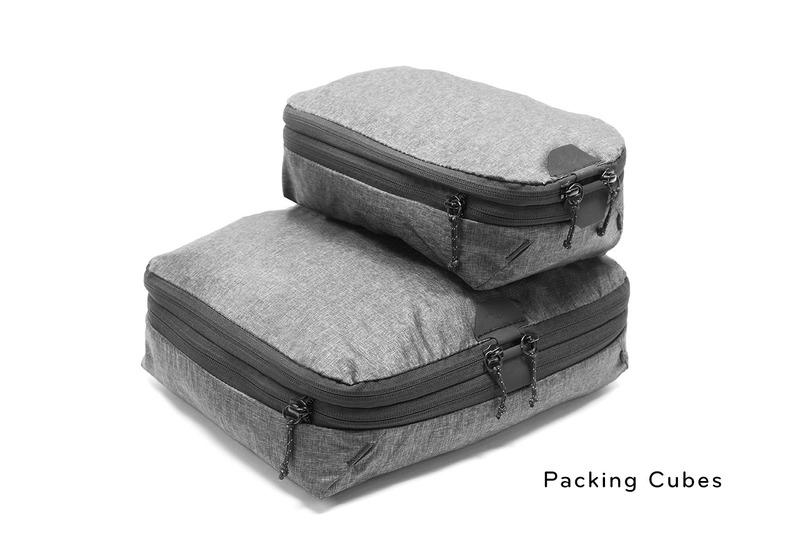 The new Travel Backpack (MSRP: $299.95) and Packing Cubes, will be available on Kickstarter for a pre-sale discount beginning July 23, 2018. The system will then be available for purchase online at peakdesign.com and through major retailers in time for the 2018 holiday season.